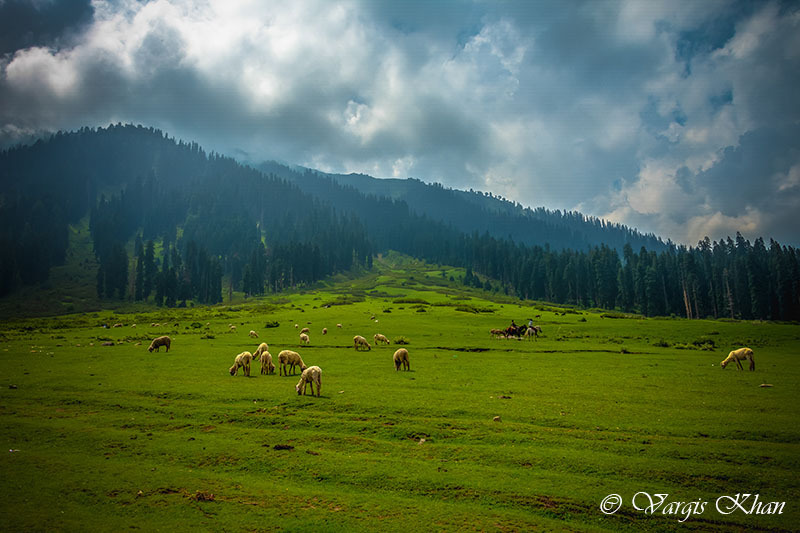 I just wanted to share a few of Doodhpathri images that I clicked during my recent trip to Kashmir. Camera I used for all these shots was a Nikon D7200. I had actually bought the camera just a few days before this trip. It was brand new and the trip was actually a test run for it as well. There isn’t too heavy editing in the photographs but just small small adjustments like increasing sharpness, contrast etc which I did in Adobe Lightroom. These are not the best pictures of Doodhpathri out there but I think these turned out to be just about OK.
For a complete travel guide on Doodhpathri, please read How to Plan a Trip to Doodhpathri. 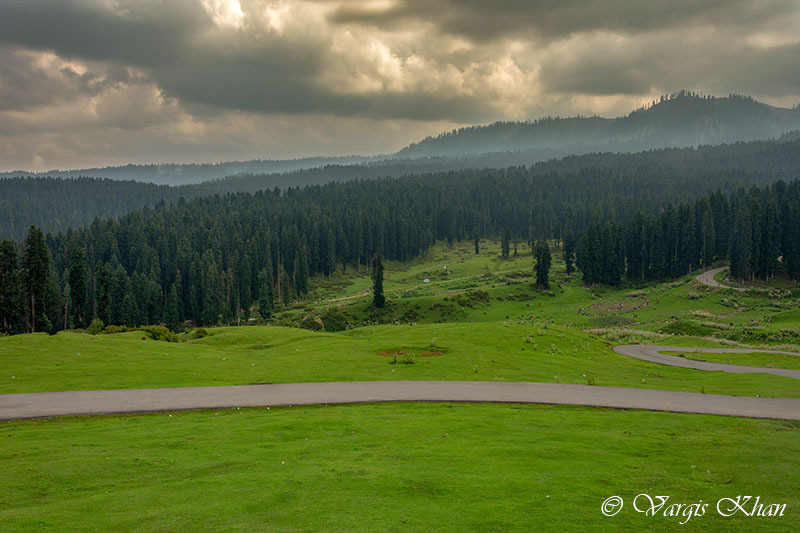 For a brief introduction, Doodhpathri is a tourist destination and hill station in Kashmir. 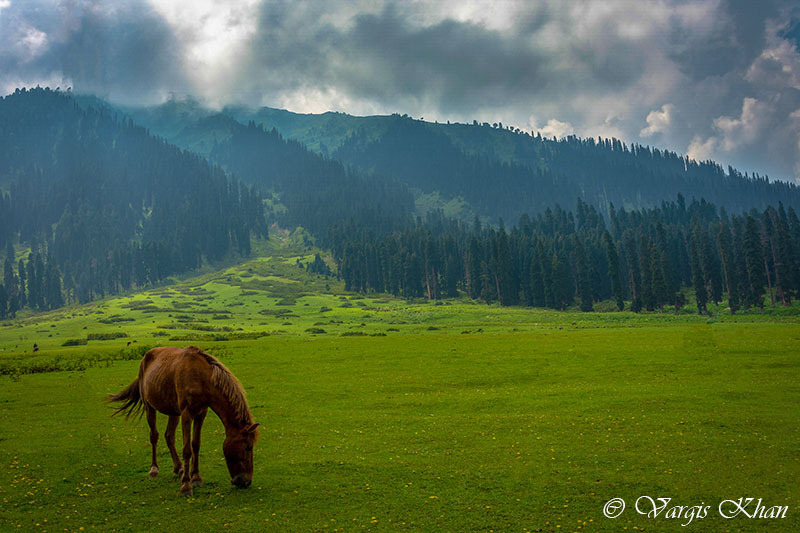 It is Situated at an elevation of 8,957 feet, and located about 45 – 50 kilometers from Srinagar. 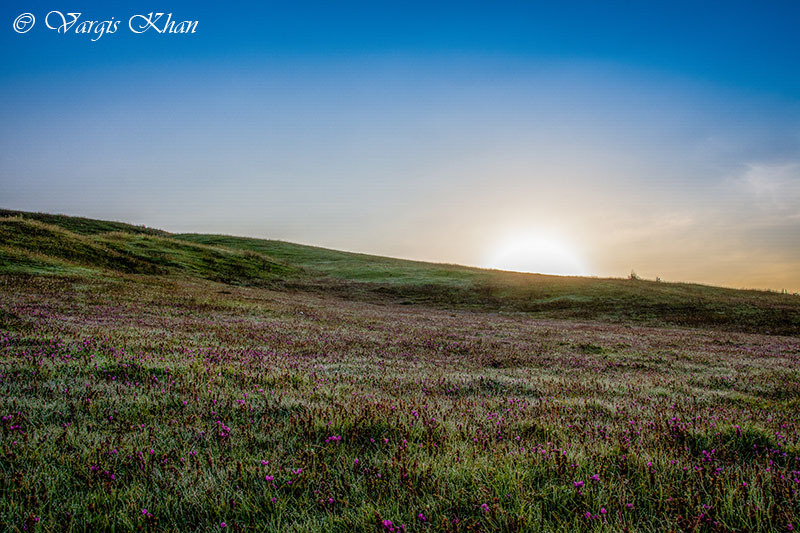 The name “doodhpathri” means Valley of Milk. It is said that the famous saint of Kashmir Sheikh ul Aalam Sheikh Noor din Noorani has prayed here. I do hope that you liked the images above. Apart from the images, I am also currently writing up a small travel guide for anyone who is planning to visit here. I will post the travel guide shortly but meanwhile, if you have any questions, please feel free to ask in the comments section below; or at our Community Forum; and I will be glad to answer. Working on it. 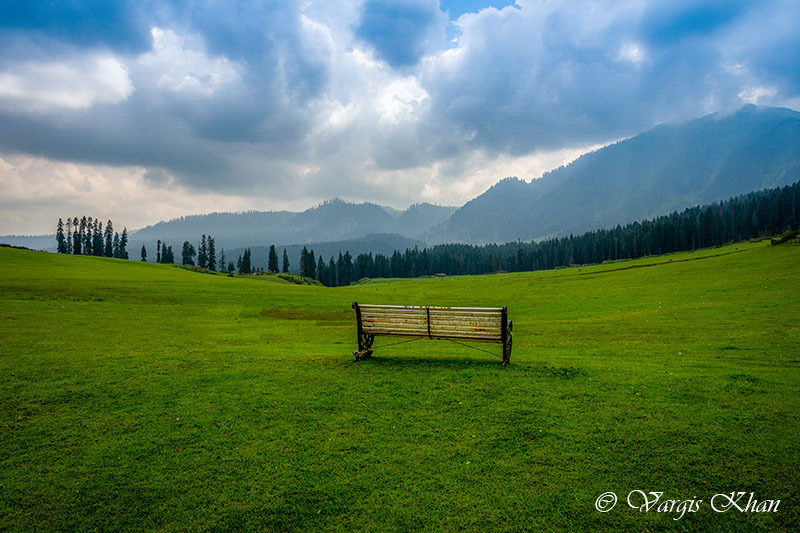 Just posted the details on Gulmarg. Will now start writing about Doodhpathri. Really beautiful and mesmerising clicks Bhai.